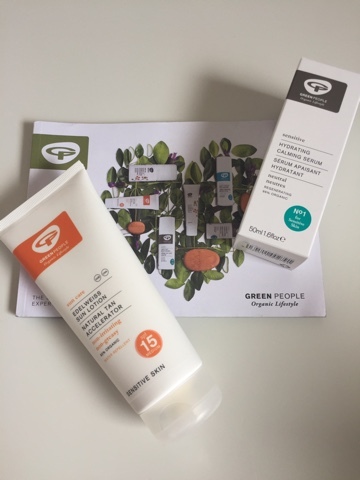 I’ve found some great new products for this years Organic Beauty Week part of the Soil Associations Organic September, a celebration of all things organic and natural. 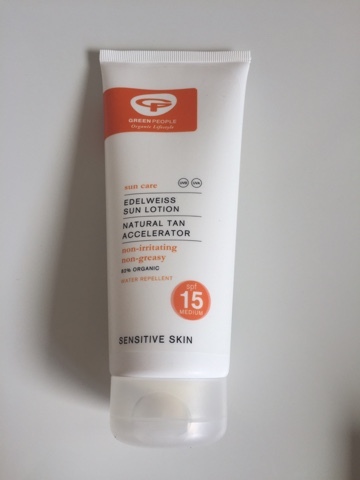 I have written about this sun lotion recently and have included again as it is a great organic beauty discovery. It contains Edelweiss, Avocado and Aloe Vera a great combination for dry skin like mine. 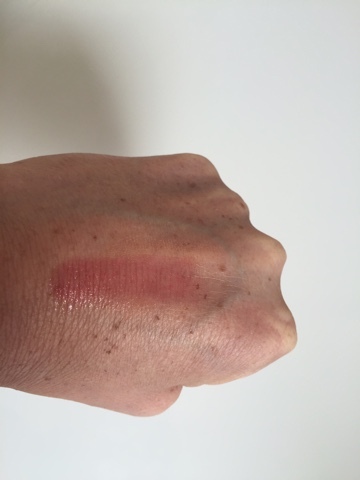 It is very nourishing on application and smells amazing too. It has an SPF 15 and stood up really well to the intense desert sun in Las Vegas. It claims to help you tan up to 25% faster and I came home with a pretty nice colour after 4 days without burning/peeling etc. The extract of Carob (stimulates production of melanin) it contains actually increases the bodys own defences against sun damage. Available at Green People. 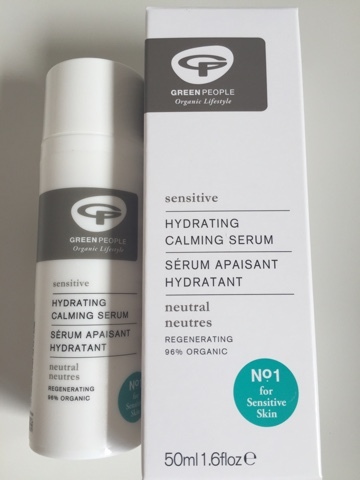 This gentle serum for sensitive skin contains Everlasting Flower, Green Algae and Irish Moss to calm, hydrate and firm skin. This gel like non – sticky serum melts in to the skin and I apply my normal moisturiser over the top. It leaves skin feeling brighter and firmer and its perfect for summer as it doesn’t overload skin or leave the skin feeling greasy when used in conjunction with a moisturiser. The sensitive skin range is amazing and doesn’t contain any alcohol or harsh detergents and is even suitable for people with eczema and psoriasis. Available at Green People. Benecos are an organic all natural beauty brand and their products contain no parabens, paraffin, silicones, synthetic colours, fragrances or preservatives. 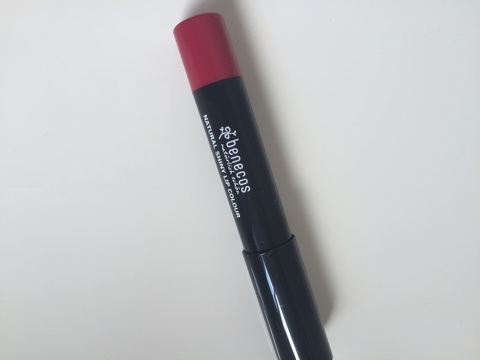 These natural lip crayons are a combination of colour and lip balm and are perfect if you suffer from dry lips as they are very moisturising. They give a sheer natural hint of colour and I love the silky tulip colour as it gives lips a kind of flushed colour. 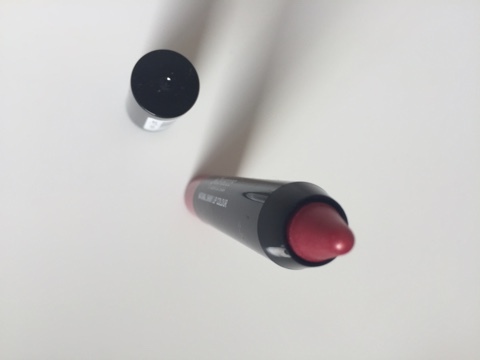 I have worn this a lot on holiday as I tend to suffer with drier lips in the sun. Available here. 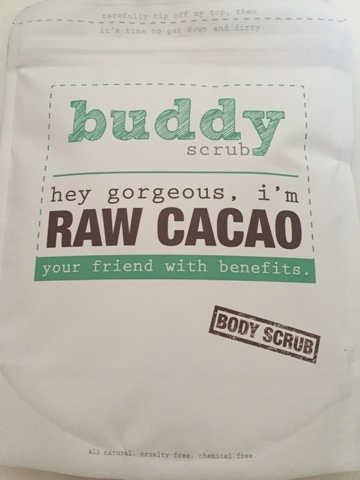 These all natural body scrubs from Buddyscrub are amazing. They are natural and chemical free and are activated on the skin using water. The packets contain a dry scrub containing a wonderful array of natural ingredients. This particular one ‘Raw Cacao’ ( there are a few different types) is great for dry skins and contains brown sugar, raw cacao (chocolate) powder, coconut oil and sweet almond oil. It smells divine when you open the packet and has a perfect coarse texture to enable you to get a great exfoliation when mixed with water. What I love is that it scrubs skin effectively but gently and leaves a gorgeously moisturising finish behind, Skin feels really nourished after use. Available here.